Carpet cleaning is often neglected in Singapore. Many misunderstand that vacuuming equates to carpet cleaning. This myth does not come as a surprise as vacuum cleaners have been widely marketed as efficient multipurpose cleaning tool. To save cost, there is common practice of engaging carpet cleaning service only when the carpet looks visibly dirty and badly stained. This misconception often leads to more harm than cost saving. Regular weekly vacuuming is definitely crucial to remove the debris from your carpet. However, vacuuming cannot do the job of professional in-depth carpet cleaning. Why? The main reason is carpet vacuuming is merely a process of removing loose particles out of the carpet fibres while professional carpet cleaning deep cleans the carpet pile inside out, ensuring most of dirt particles that have been trapped within the carpet are thoroughly removed. There is no doubt carpets collect unthinkable amount of dirt which are trapped within the carpet bed. Commonly found dirt in the carpet are tar and grease from footwear, dust from the air, food crumbs, dead skin, dust mites and other micro organism, just to name a few. 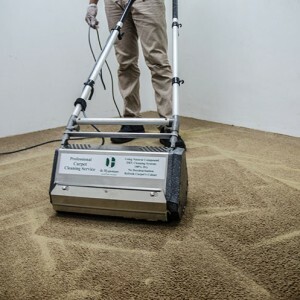 While Singapore is not threatened by pollen attacks like in many seasonal countries, warm and humid climate in the lion city increases the growth rate of micro organisms trapped in the carpet like mold, dust mites and bacteria. Living or working in poorly maintained carpeted room is not only unhygienic, prolonged exposure to dust and dust mites excrement can often trigger allergy reactions such as asthma, sinus, eczema, etc. Although sniffles are not life threatening, incessant itch, sneeze and wheezing would eventually require long term medical attention that will incur more cost than carpet cleaning. So, how often should carpets be cleaned? Most home owners in Singapore do not wear outdoor footwear inside their homes, so this reduce the presence of outdoor dirt particles commonly found at the bottom of footwear in residential carpet or rugs. 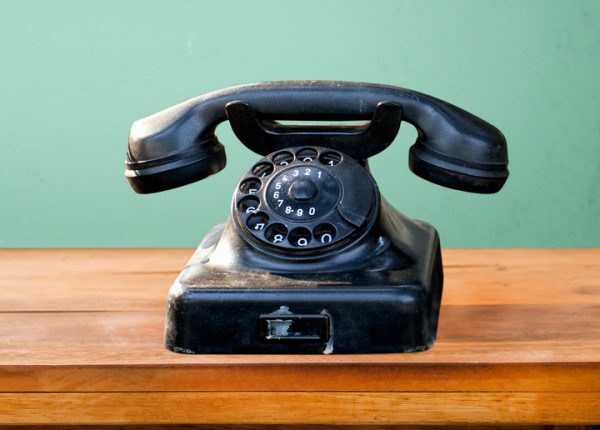 However, it does not mean residential carpet do not need professional cleaning. Living in urban city like Singapore means there is higher amount of dust in the air due to traffic congestion and construction. A lot of these fine dirt particles settle and accumulate on surfaces like table top, floor, cabinets, and in the rugs. Depending how heavily used the rug is, but generally rugs should be professionally cleaned at least once a year – perhaps before a festivity. However, for a healthier practice, professional rug cleaning service should be engaged twice a year. Homes with pets would definitely need higher frequency of professional carpet or rug cleaning. As often as monthly cleaning treatment would be recommended as a lot of pet dander, dirt, dead skin cells, debris and micro organisms accumulate deep within the carpet pile. 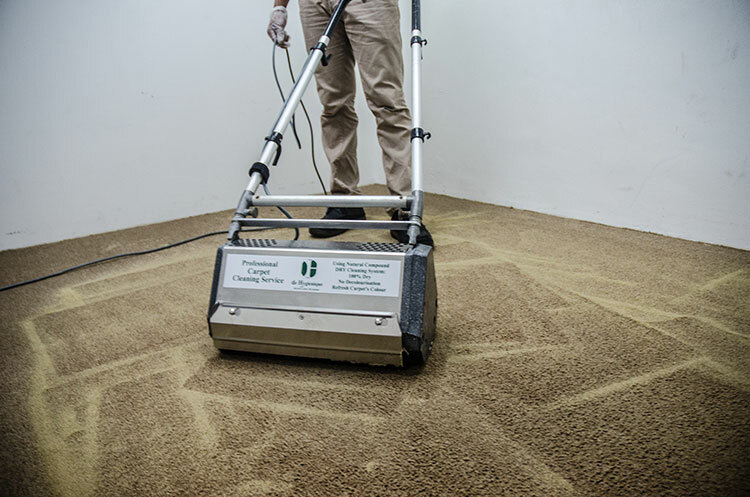 Depending on the amount of human traffic on carpet in the office, you should engage professional carpet cleaning service at least once every 6 months to as frequent as monthly cleaning service treatment. Regular cleaning of commercial carpet not only helps to improve the indoor quality in a workplace, professional carpet cleaning prolongs the carpet quality, maintain the appearance of the carpet and upkeep the image of the corporate identity.